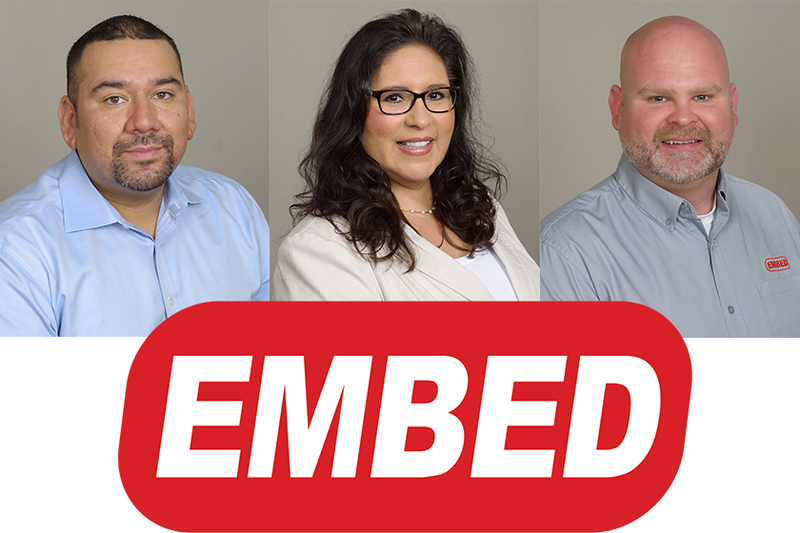 Illustrating its continuing commitment to great service, Embed has hired David Teitelbaum as Installation Manager. 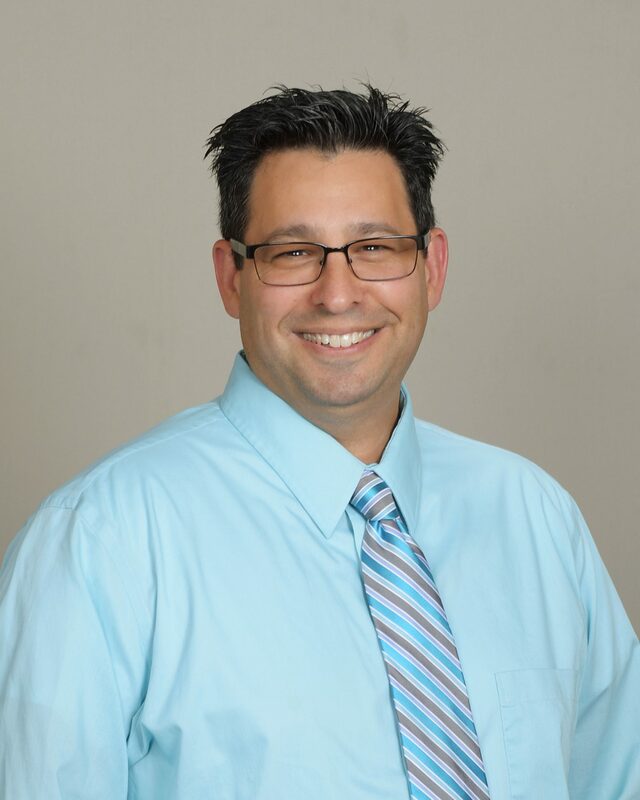 David’s chief responsibilities are ensuring that all Embed system installations run smoothly and efficiently, and that customers receive the highest quality service. 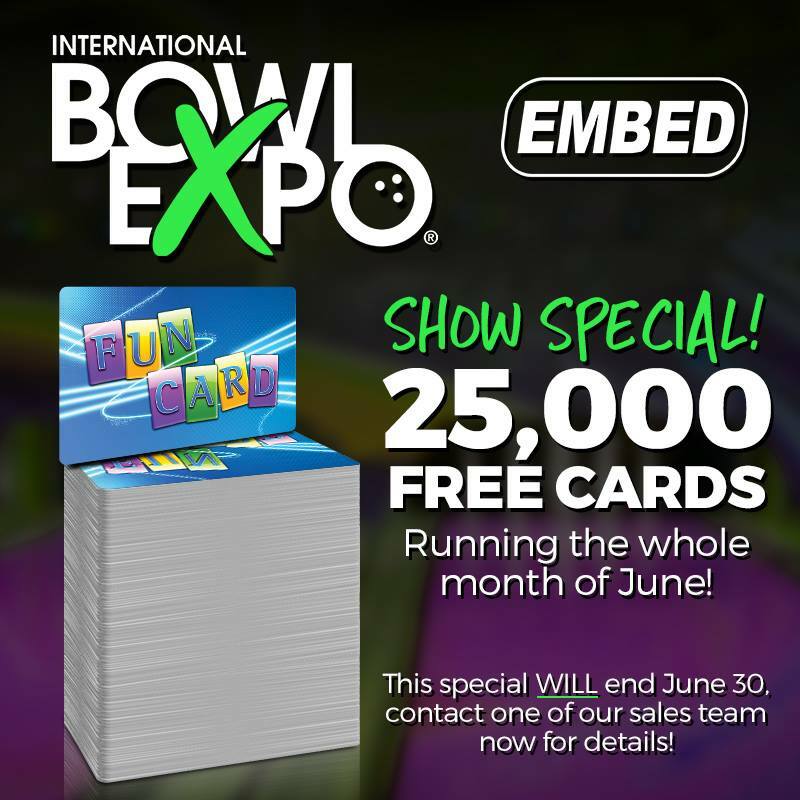 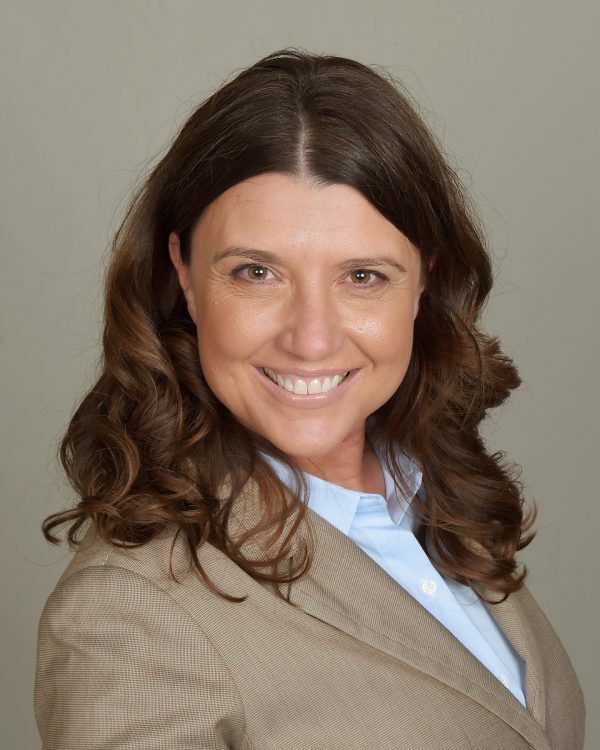 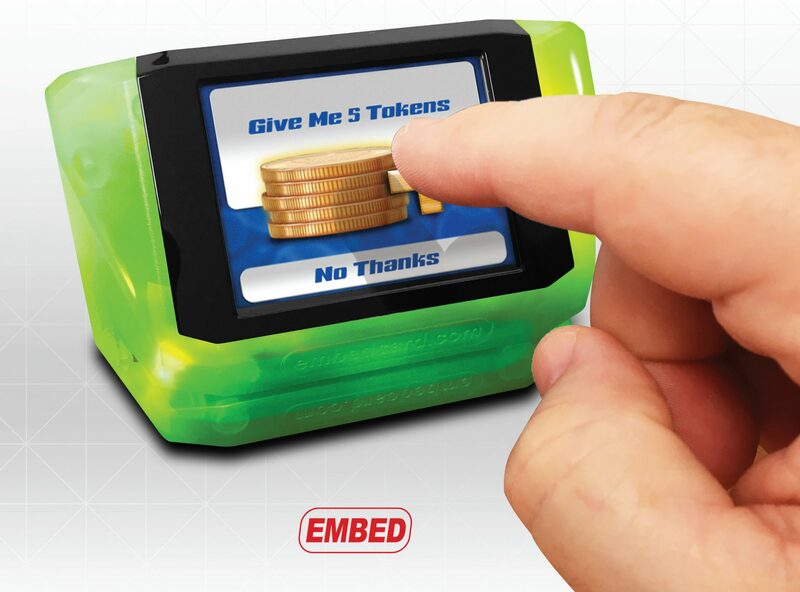 Embed, worldwide supplier of point of sale and revenue management systems, will have its latest innovations on display at the IAAPA Expo in Orlando. 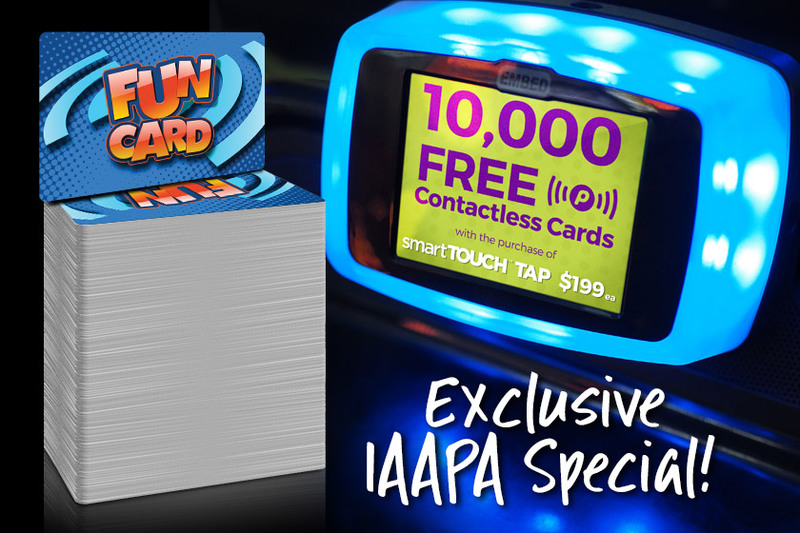 The company is also offering an exclusive IAAPA offer on the smartTouch Tap reader.